By Mary Robinson. 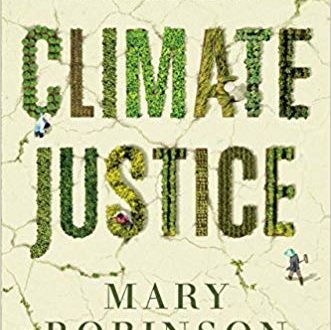 A call to arms by one of the most important voices in the international fight against climate change, sharing stories and offering lessons for the path forward. A manifesto on one of the most pressing humanitarian issues of our time, and a lucid, affirmative, and well-argued case for hope. Read more.